Moschino Glamour Showergel is soft and cleansing with a strong fragrance essence. 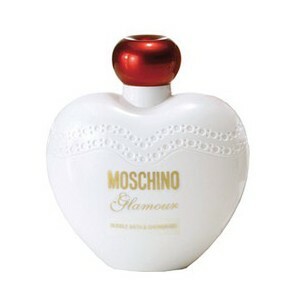 Moschino Glamour is a sparkling and enchanting fragrance that screams elegance and Spanish chic! 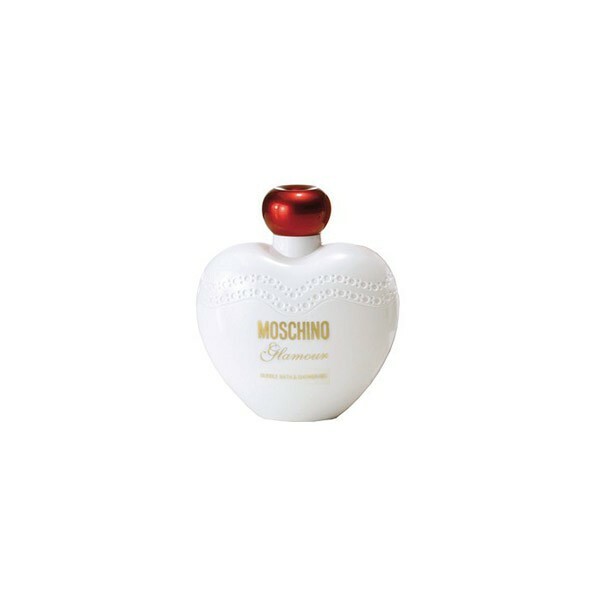 Moschino Glamour releases sparkling and surreal top notes, through the enchanting tangerine flower and the evocative collection of woods, all of which crystallize with sea salt. The heart of the creation reveals an ironic contrast of ingredients, where intense colours and scents, such velvety hibiscus and refined cattleya orchid combine with ethereal ingredients such as transparent water lily.